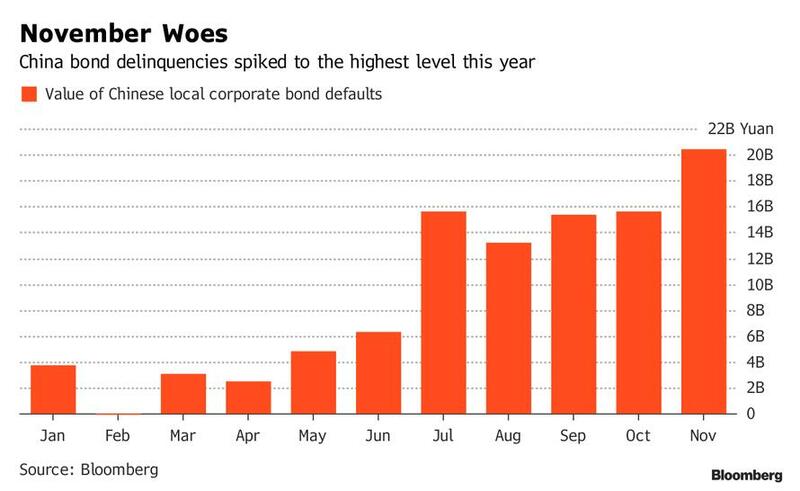 CHINESE "ZOMBIE" CORPORATIONS ROCKED BY TWO BIGGEST DEFAULTS YET! 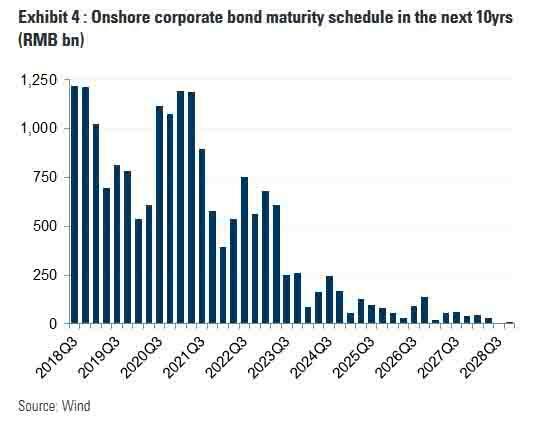 SOURCE: 02-11-19 - "China Rocked By Two Biggest Corporate Defaults Yet"
Failed to make a Feb. 1 bond payment to creditors. The Shanghai-based financial conglomerate didn’t repay investors in a 3 billion yuan bond that matured Jan. 29, then pledged to give them their money back three days late, but that didn’t happen. China Minsheng Investment had 232 billion yuan in total debt and 310 billion yuan of assets as of June 30, according to Shanghai Brilliance Credit Rating & Investor Service Co. It would rank alongside Wintime Energy as one of China’s biggest failures, with 232 billion yuan ($34.3 billion) of debt as of June 30. Defaulted last year but didn’t honor part of a restructured debt repayment plan last week. The coal miner made the headlines in 2018, when it became China’s second-largest bond defaulter after it found itself incapable of servicing debt that had quadrupled in less than five years. Wintime Energy is trying to keep the dream alive, telling investors that it’s still seeking financing to repay 20% of the principal on a 3.8 billion yuan delinquent bond, which however is already in default as it was meant to be returned on Feb. 6. What is notable about these two latest payment failures is that both companies are "big borrowers" and their problems accessing financing suggest that "government efforts to smooth over cracks in the $11 trillion bond market aren’t benefiting all firms." Unveiling stimulus such as increased infrastructure spending, a boon to indebted property and local government borrowers. While that’s restored demand for some risky debt, the impact has been uneven and corporate bankruptcies have accelerated. The “market is clearly pricing in a lot of credit differentiation as access to refinance remains firmly shut for certain issuers yet widely open for others,"
"Defaults will become more frequent yet more idiosyncratic." 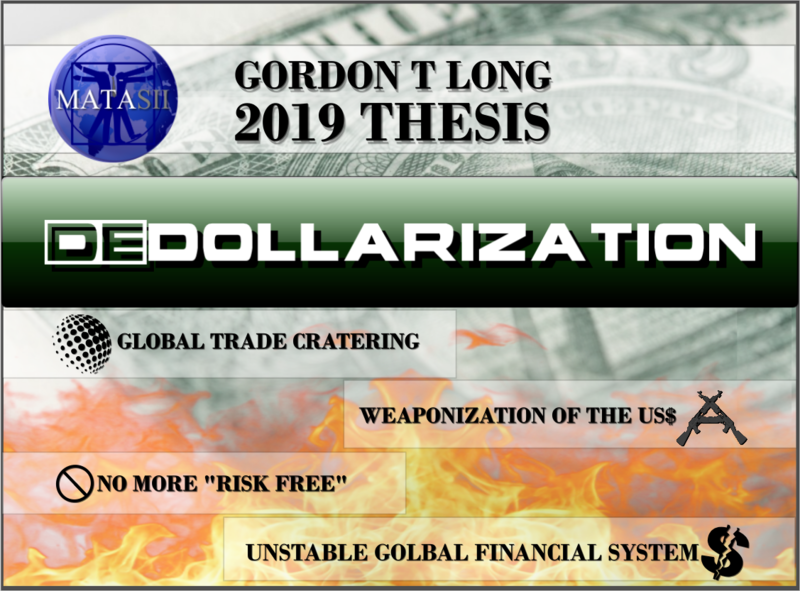 once again step in and confirm to the world that there is no centrally planned financial system quite like a Chinese financial system. Meanwhile Beijing, having let the bankruptcy genie out of the bottle some three years ago, has found itself seeking to limit the fallout from its deleveraging campaign by adding cash to the financial system and unveiling stimulus such as increased infrastructure spending, a boon to indebted property and local government borrowers. While that’s restored demand for some risky debt, the impact has been uneven and corporate bankruptcies have accelerated.